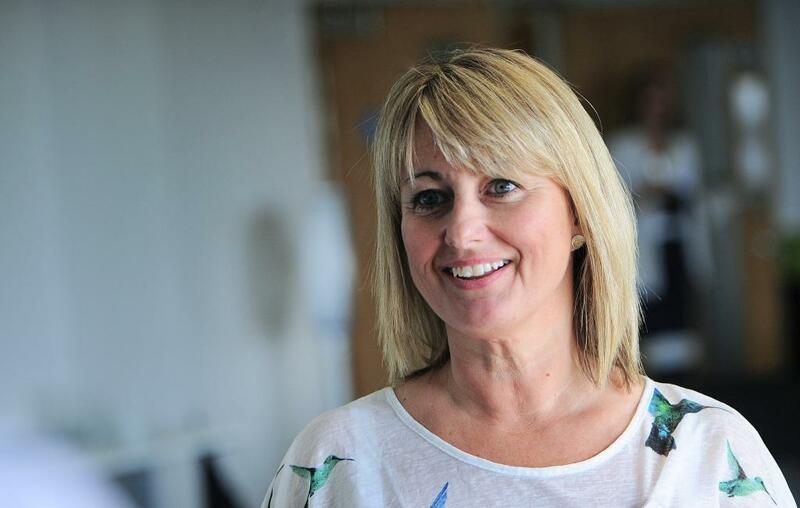 The team at Business Cornwall have announced they are to launch a new venture next month that will help businesses find meeting space. 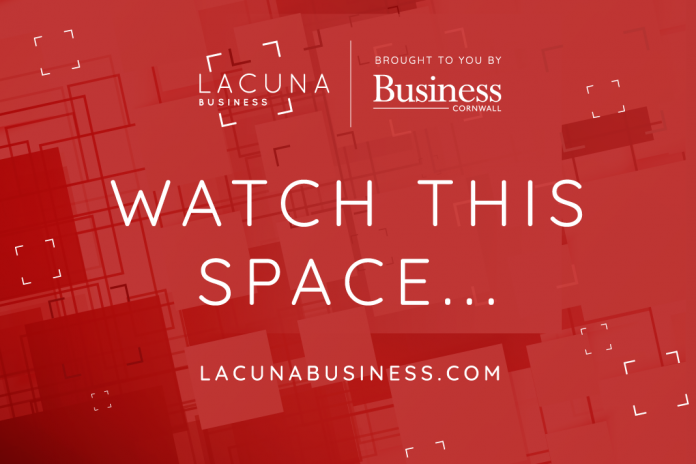 Toni Eyriey, publisher at Business Cornwall, said: “We are delighted to announce that Lacuna Business will be launching in October this year. Business Cornwall has been working with full service marketing agency Eight Wire to develop the Lacuna Business website. The mini-site is now live and those wishing to be notified of the full launch can easily register to be kept updated by visiting www.lacunabusiness.com or calling the team on 01209 718688.